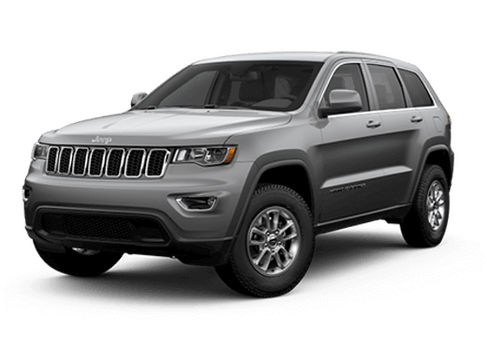 OverviewA premier Jeep dealership near McAllen, Texas, Ed Payne Motors has a stunning selection of new and pre-owned Jeep SUVs that’s sure to have exactly what you’re looking for. 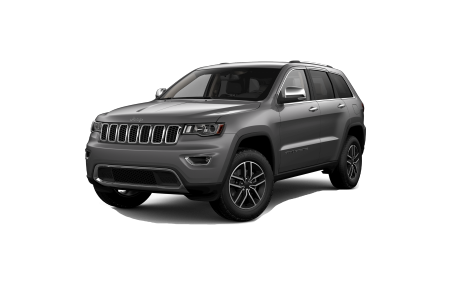 With top-rated vehicles like the new Jeep Cherokee, we’re confident that you’ll like what you find. 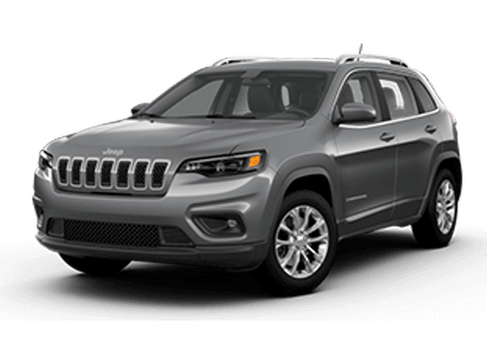 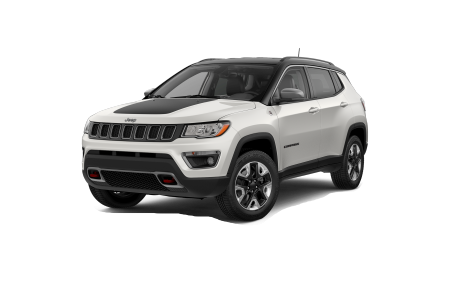 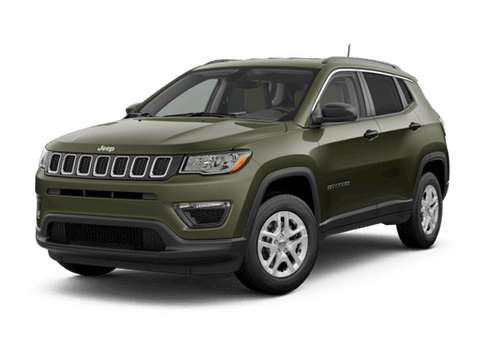 The versatile Jeep Cherokee provides exceptional performance whether you’re driving to work or conquering off-road terrain, with a 31mpg fuel economy, advanced handling technology, and a comfortable, modern interior design. 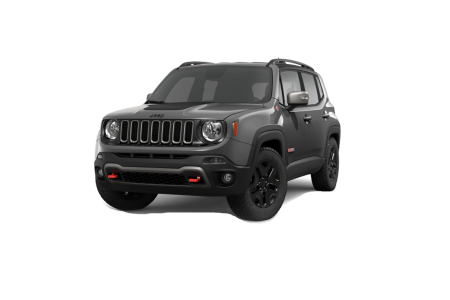 With comparable performance, the stand-out styling and affordable price range of the Jeep Renegade also make it a great pick. 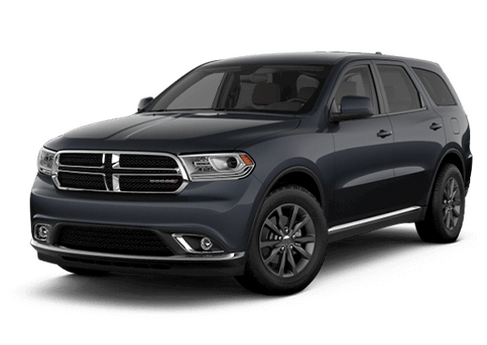 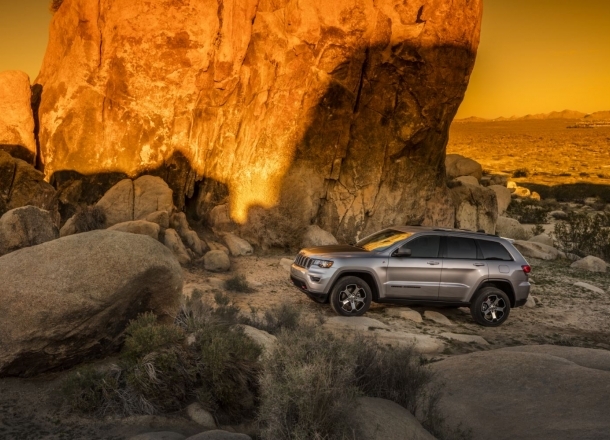 For family-oriented buyers looking to take their next adventure, the new Jeep Grand Cherokee is just what you need with its spacious, upscale interior and easy-to-use UConnect entertainment and navigation systems. 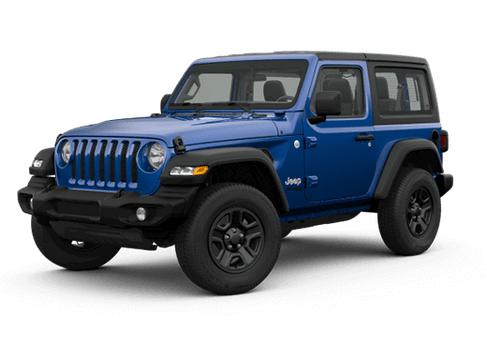 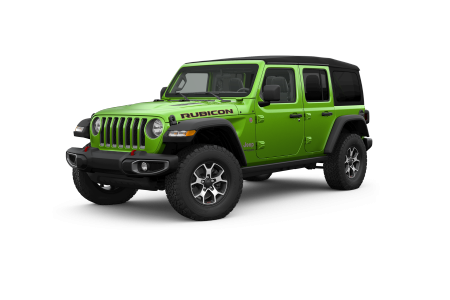 If cross-country terrain is your focus, the legendary Jeep Wrangler is a top pick with its iconic design and outstanding off-road performance. 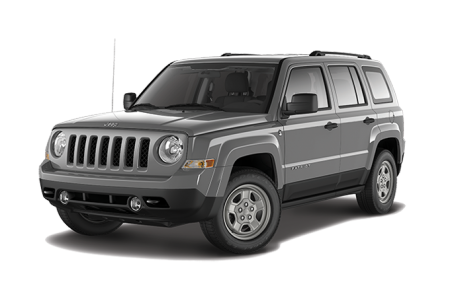 Lease a new Jeep model at your local McAllen, TX dealership. 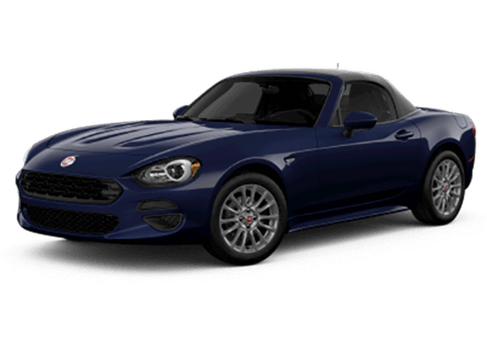 While we certainly value the importance of having a wide selection, our dedication to customer service is no different. 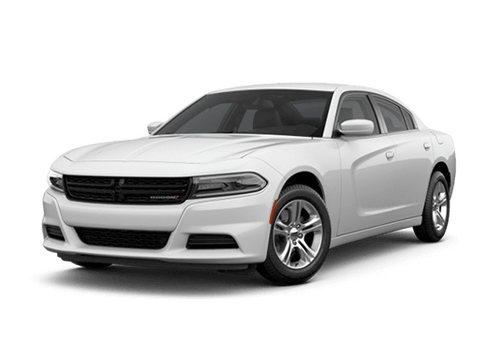 At Ed Payne Motors, our knowledgeable sales team has helped thousands of customers find their dream cars, and you can be next. 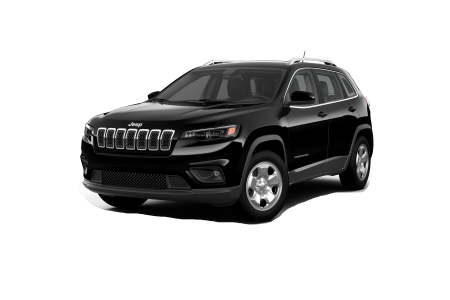 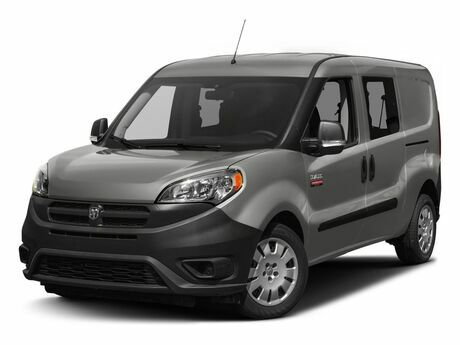 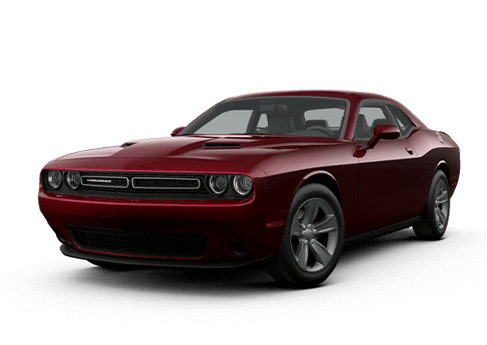 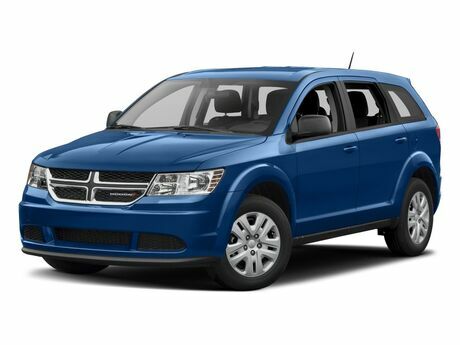 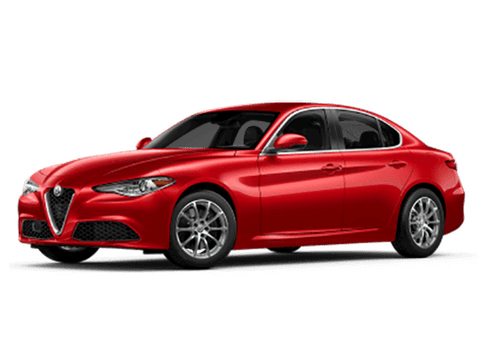 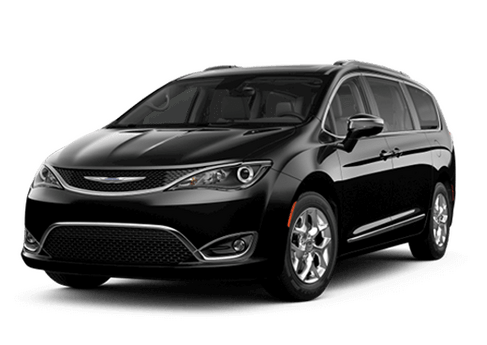 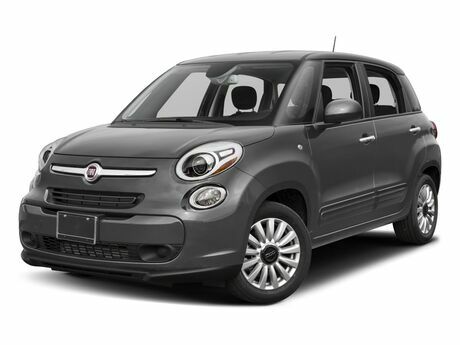 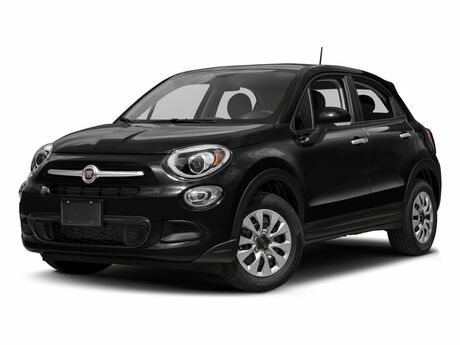 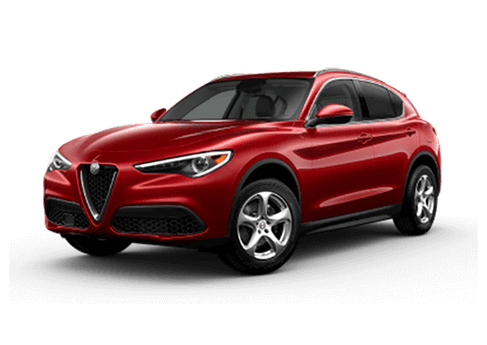 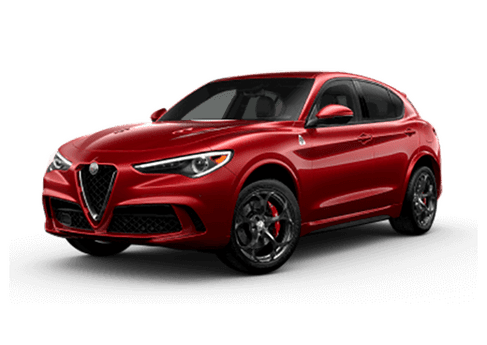 We’ll pair you with a vehicle that’s perfect for your specific lifestyle, as well as an auto loan that maximizes your new-car enjoyment and minimizes any financial concerns. 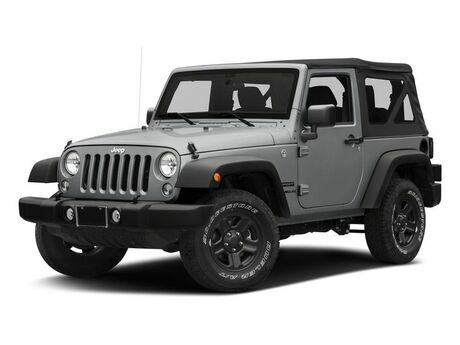 Visit our Jeep dealership near McAllen, TX today to see the fantastic selection and services we have to offer! 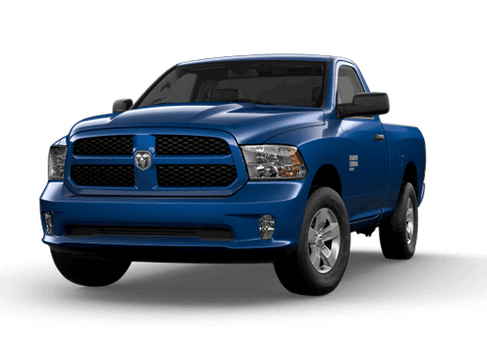 At Ed Payne Motors, our commitment to excellence doesn’t stop there. 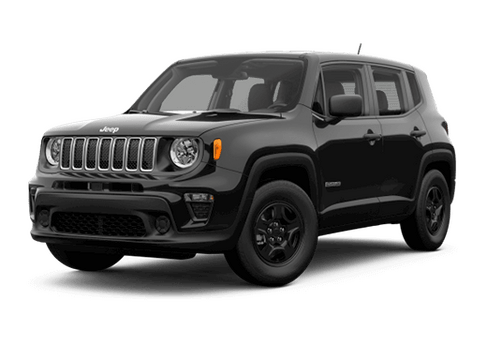 Come check out our auto service department, where you’ll find a team of highly-trained technicians that will treat your vehicle like one of their own. 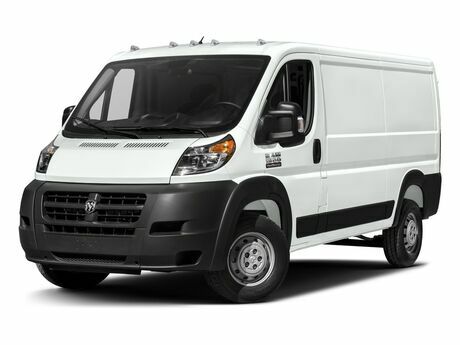 We use only the finest licensed parts and we promise to always get the job done right. 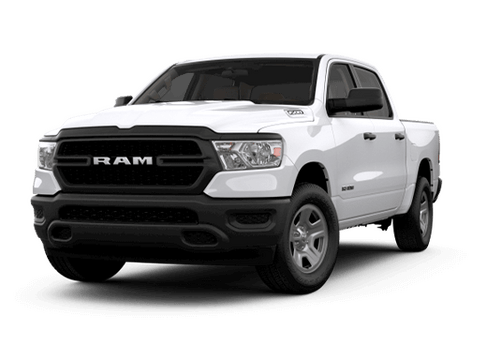 From oil changes to brake inspections, we can handle it all. 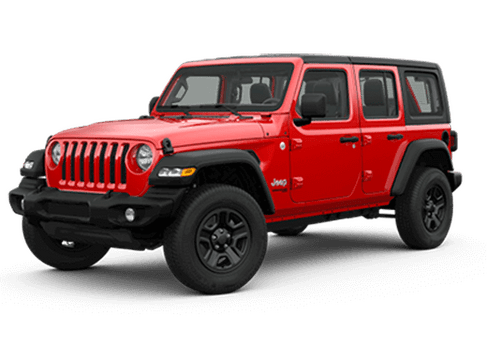 Just fill out our online scheduler or visit our Jeep dealership near McAllen, TX to schedule your service appointment!